Supreme Lending was established in 1999 and is a full service mortgage lender with licenses in 50 states, and branches throughout the U.S. A fast-growing company, Supreme Lending has hundreds of employees and adds new branches virtually every month. 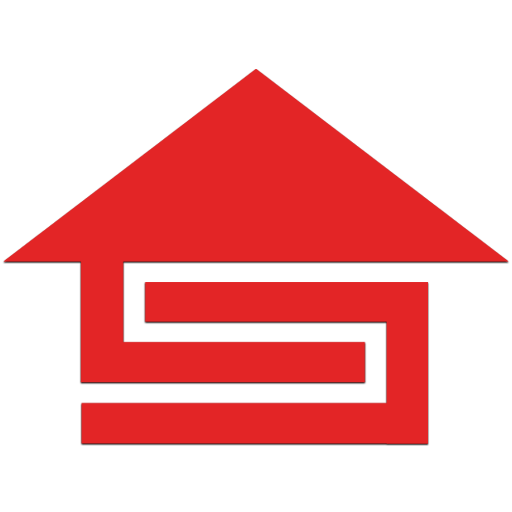 The company has established relationships with all major investors, is a Fannie Mae seller/servicer, and offers a full range of mortgage programs, including conforming, non-conforming loans, and FHA/VA loans. Supreme Lending has cultivated a corporate culture based on a customer-comes-first approach, which helps homebuyers realize their dreams of homeownership. 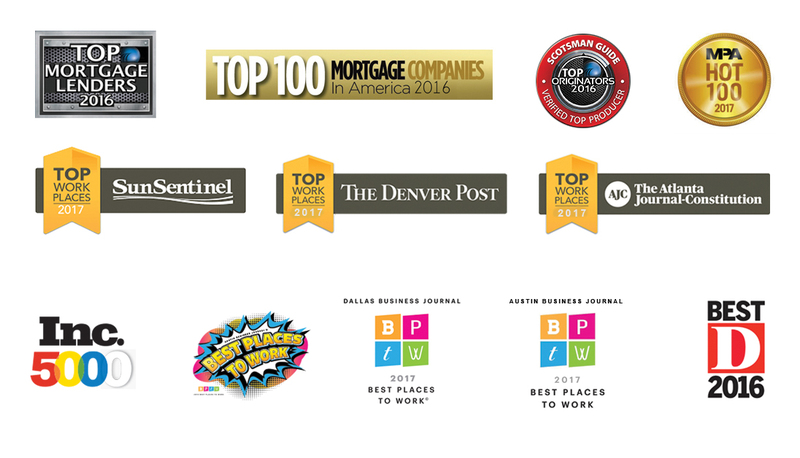 Supreme Lending has been recognized as an Inc. 500/5000 company (2014, 2013 and 2012); received the Dallas 100TM Award (2014 and 2013); named the 2013 Top Tech-Savvy Lender and Servicer by Mortgage Technology magazine; and recognized in the Annual Lender Excellence in Customer Service by Lending Tree (2013).